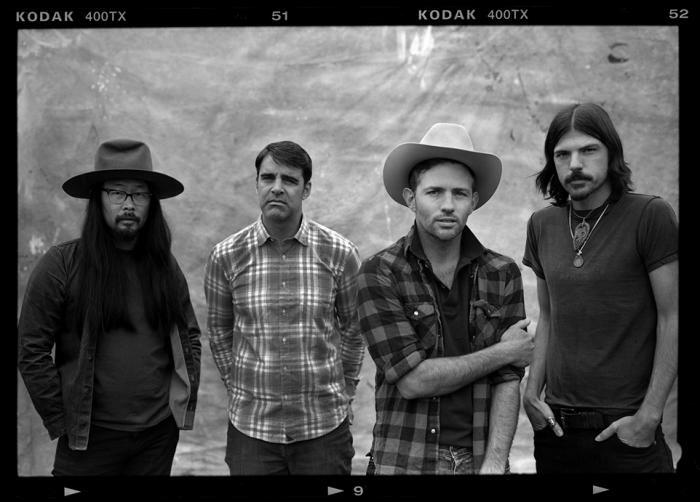 "Swept Away" - a new musical inspired by and featuring the music of The Avett Brothers - will have its world premiere at Berkeley Repertory Theatre in June 2020. 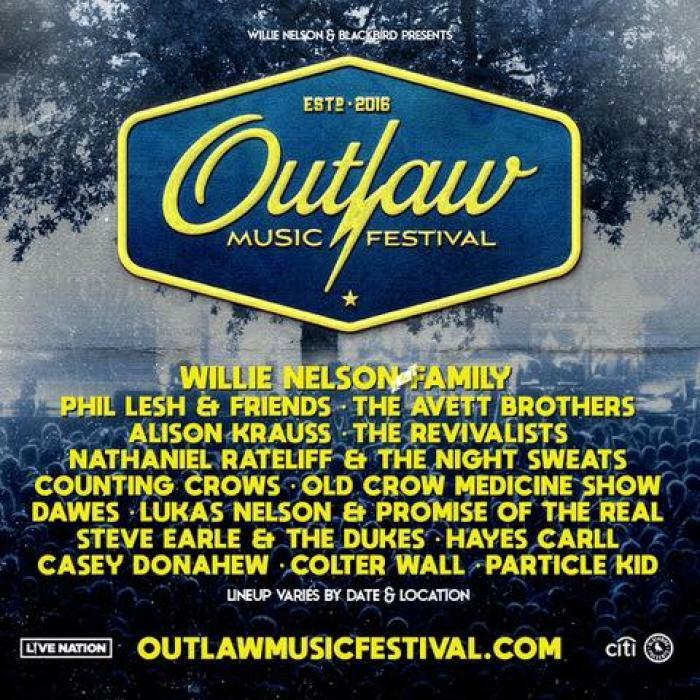 We are excited to join the Outlaw Music Festival for some shows this summer. 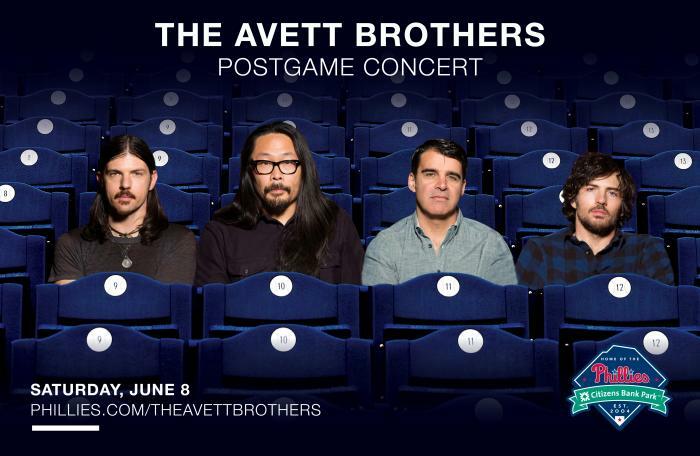 We will be performing an on-field postgame concert at Citizens Bank Park on Saturday, June 8th. 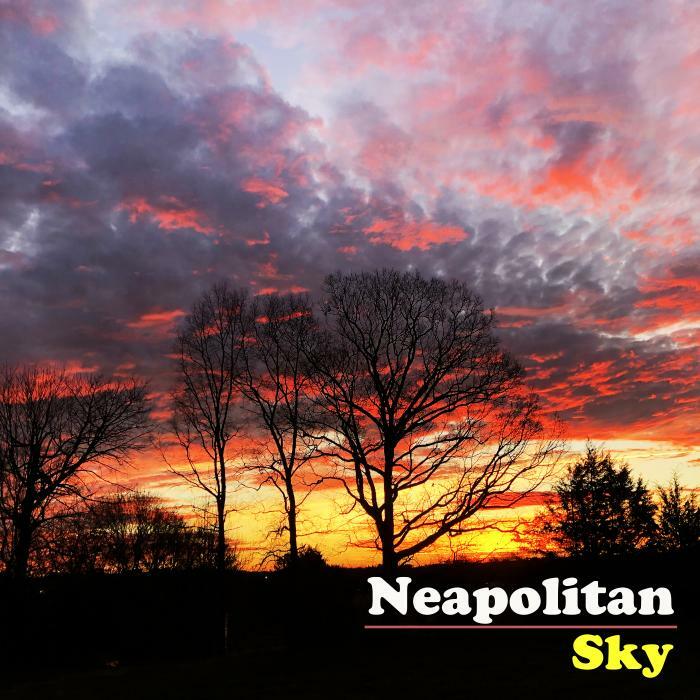 Our new song, "Neapolitan Sky," is out now. 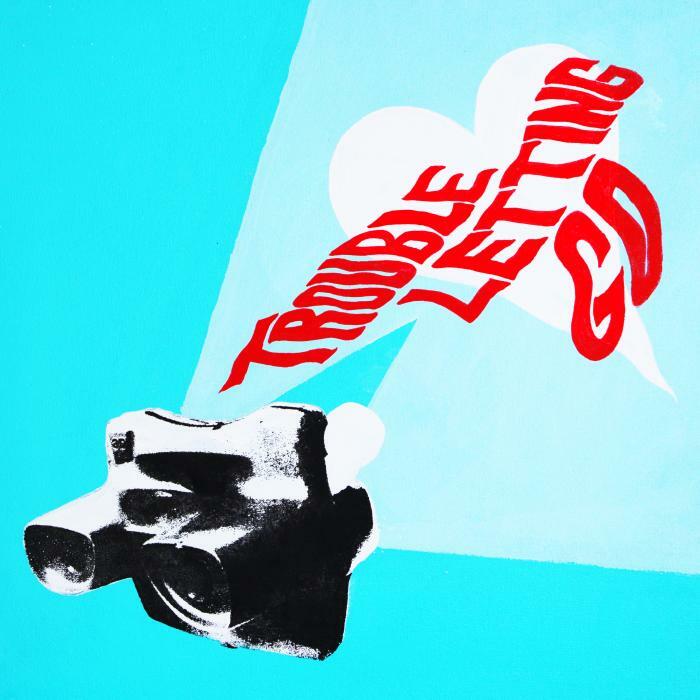 We are happy to announce that our new song, "Trouble Letting Go," is now available, everywhere.